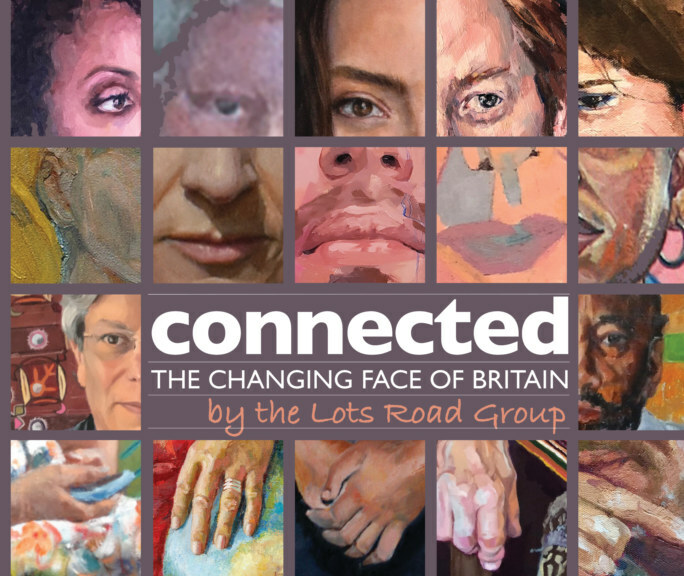 In association with Children & the Arts Connected: the changing face of Britain was on show at Waterstones Gower Street from 26 November- 10 January 2019. On 6 December 2018, an illustrated lunchtime talk Oscar Nemon, Portrait Sculptor by his daughter Aurelia Young accompanied it. And from Monday 14-Friday 25 January it toured to staff and students at Heatherleys. 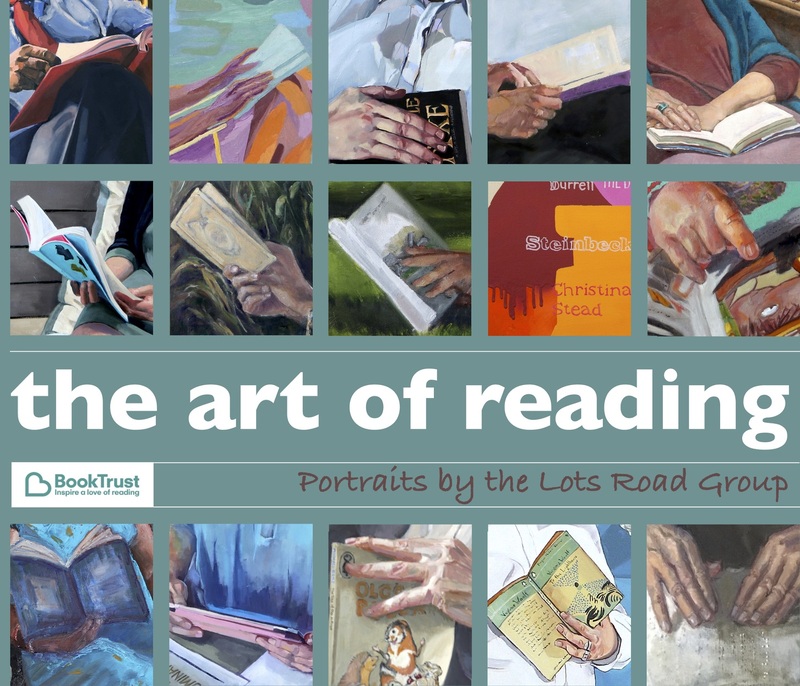 In association with the BookTrust, The Art of Reading was the first exhibition in Waterstones’ flagship academic bookstore’s Bloomsbury exhibition space 82 Gower St, London WC1E 6EQ. Thursday 3-Wednesday 30 November 2016. It toured to The Cambridge Literary Festival 19-23 April 2017 and Heatherleys 25-30 September 2017. Click here to view a preview by artist Hilary Puxley. Since May 2015, Portrayed! has toured from The Chelsea Gallery, Kings Road, to The Heatherley School of Fine Art. It has supported the Institute of Directors’ commitment to diversity and accompanied the inaugural Mackworth Lecture delivered by former Australian Prime Minister Julia Gillard on leadership. Shown in the foyer of KPMG, it was linked to Barclays’ support for the mentoring HeforShe campaign in their Canary Wharf HQ. It was also the first exhibition in the newly re-named Mary Somerville room at Somerville College Oxford, where two of the inspiring women sitters were educated. Mary Somerville was a pioneering mathematician and scientist and the first woman to appear on a British banknote (Scotland £10) apart from the Queen. Click here for review video. “One knows when an evening has really engaged guests when a formidable crowd is still there at the close of the evening.” – Susan Young, past chair of IWF UK who sponsored the creation of this collection, on its Barclays PV. 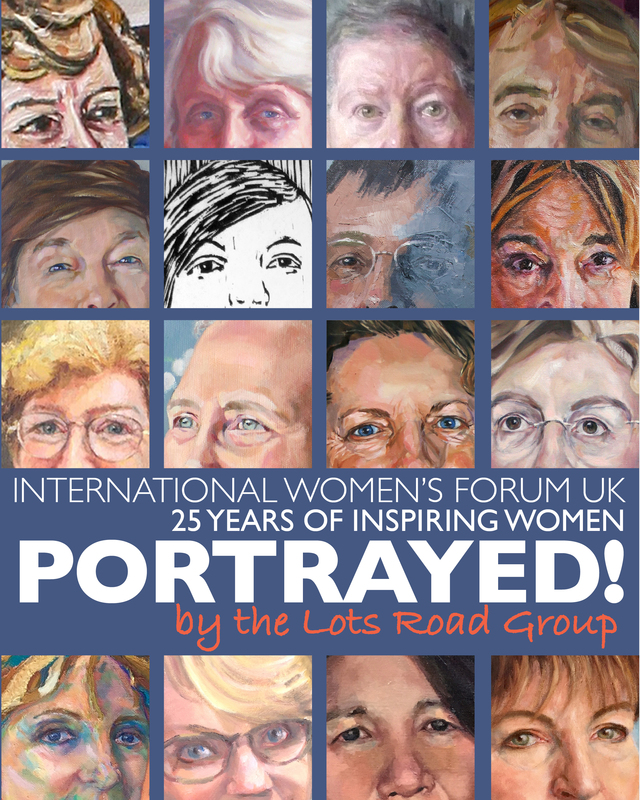 “Very fitting and enlightening” – John Slack Festival Director Australian and New Zealand Festival on viewing Portrayed! at the Institute of Directors. “A wonderful exhibition and a real treat to have here” – Holly Adams, Newnham College Oxford. 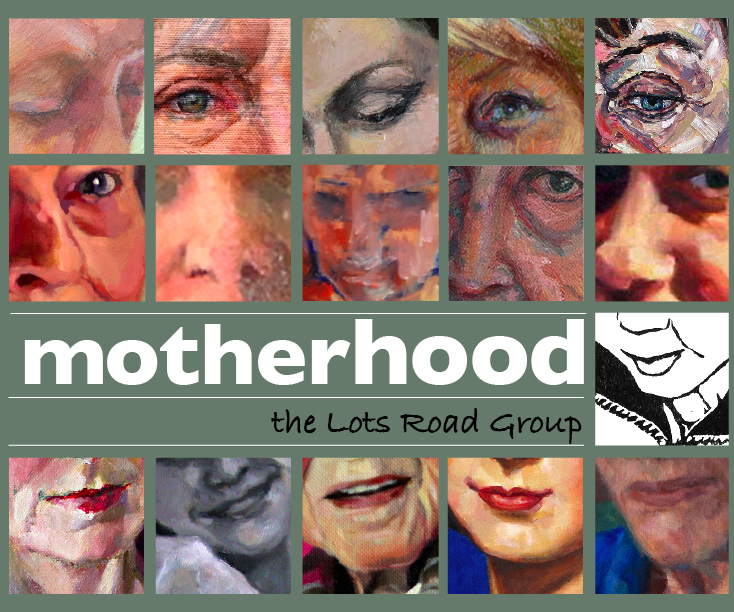 Motherhood, a touring exhibition first shown at The Chelsea Gallery, from 20-10 March 2014 (Mother’s Day) was a celebration of mothers – in many of their forms. The exhibition catalogue was sold at the PV in aid of Oxfam’s Mothers Appeal. Click here for preview video by Tim Benson then Vice President of the Royal Institute of Oil Painters.